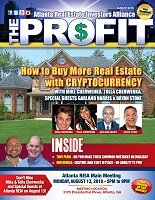 The November 2018 Edition of The Profit Newsletter, the official newsletter of the Atlanta Real Estate Investors Alliance, is now available for download. 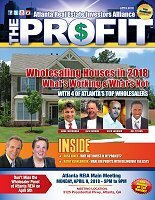 There are 46 pages this month full of upcoming meetings, workshops, webcasts, educational articles and other valuable information for your real estate investing pleasure and success. Download it and check it out! 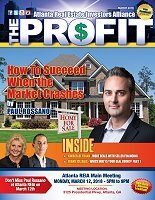 The July 2018 Edition of The Profit Newsletter, the official newsletter of the Atlanta Real Estate Investors Alliance, is now available for download. 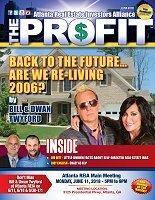 There are 50 pages this month full of upcoming meetings, workshops, webcasts, educational articles and other valuable information for your real estate investing pleasure and success. Download it and check it out! 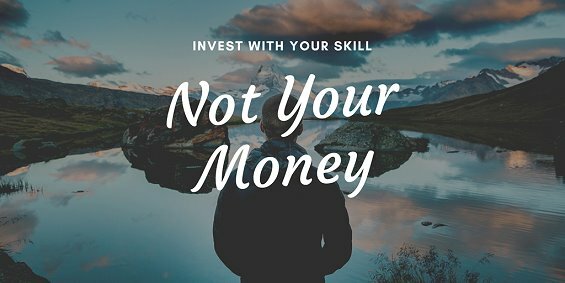 Invest in Real Estate Without Risking Any Cash or Credit! 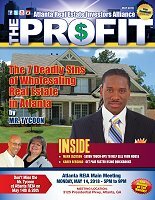 Please stop what you’re doing and mark your calendar for the upcoming Atlanta REIA Meeting on Monday, July 9th, 2017 from 5PM to 9PM. 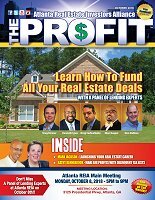 The meeting will take place at 3125 Presidential Pkwy, Atlanta, GA. At this meeting, Atlanta REIA will have special guest speaker, Scott Ulmer, with Little Pink Houses of America and Pink International Real Estate Academy to show you how you can use Executive Lease Purchases to make a minimum of $10,000-$25,000 plus on every deal! Executive Lease Purchase is a structured agreement they create with sellers where the seller agrees to accept payments towards the purchase of their home for a predetermined price, monthly payment and time frame. 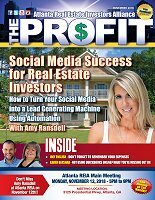 Discover the Newest and Most Innovative Approach to Conquering Today’s Real Estate Market. 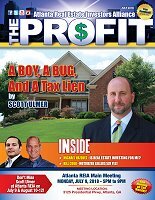 Developed, refined and tested by Little Pink Houses of America, this Executive Lease Purchase Program removes the most common of roadblocks faced by Real Estate Investors today. If these problems sound all too familiar to you, learn how to build immediate cash flow through our innovative Executive Lease Purchase Program. Remember you can’t change the market, but you CAN change your business model. 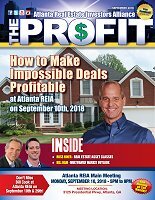 Atlanta REIA will have special guest speaker, Scott Ulmer, with Little Pink Houses of America and the Pink International Real Estate Academy who will show you how you can use Executive Lease Purchases to make consistent profits and build a six-figure income. 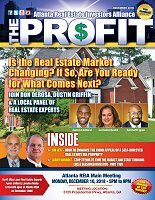 Join us at the Atlanta REIA Main Meeting on Monday, July 9th from 5PM-9PM at 3125 Presidential Pkwy, Atlanta, GA.